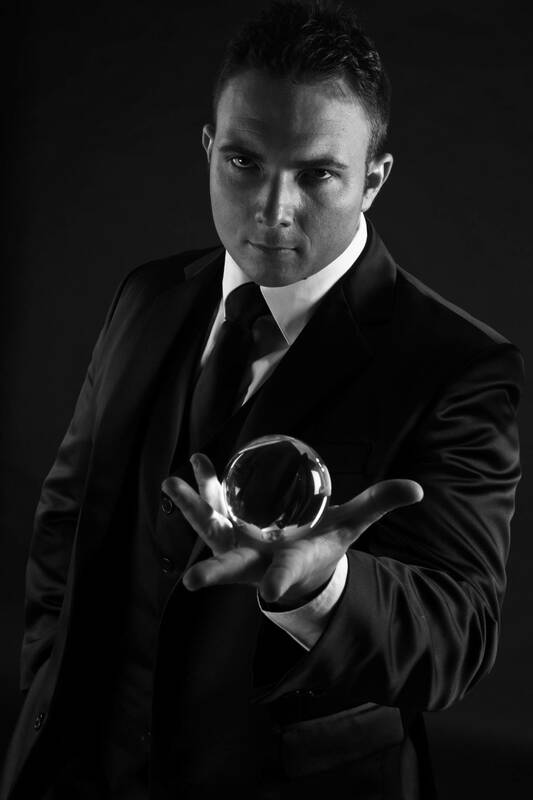 Larry Soffer has over 15 years experience working in the entertainment industry as one of SA’s top Mentalists. 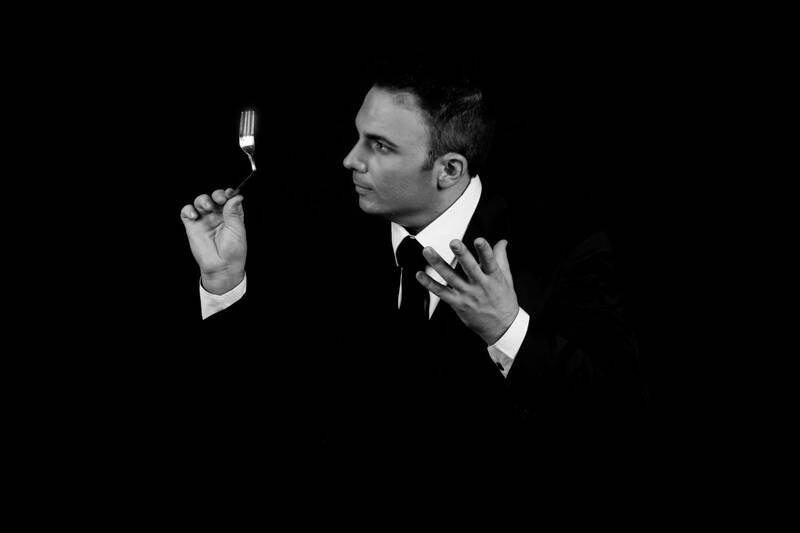 He has performed not only locally but on the world stage and was the youngest South African to ever perform at the prestigious Magic Castle in Hollywood. 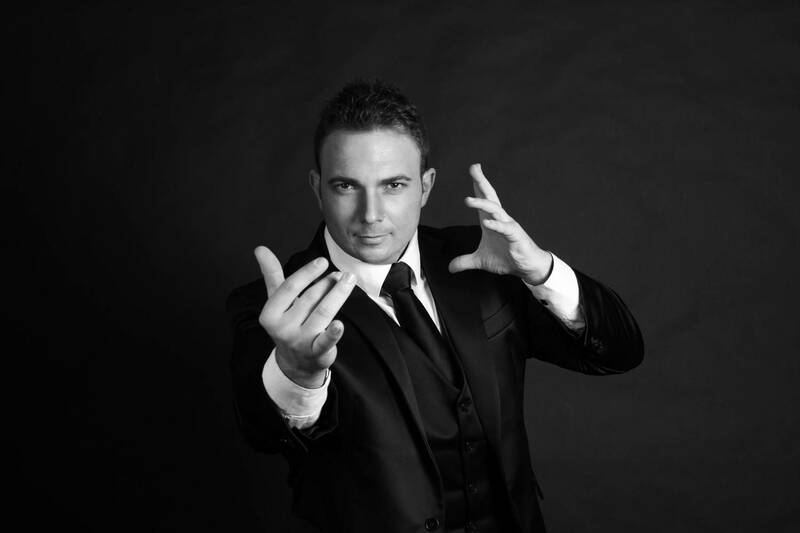 He has performed for celebrities like JayZ and Beyonce and royalty such as the Prince of Saudi Arabia and Prince Harry. 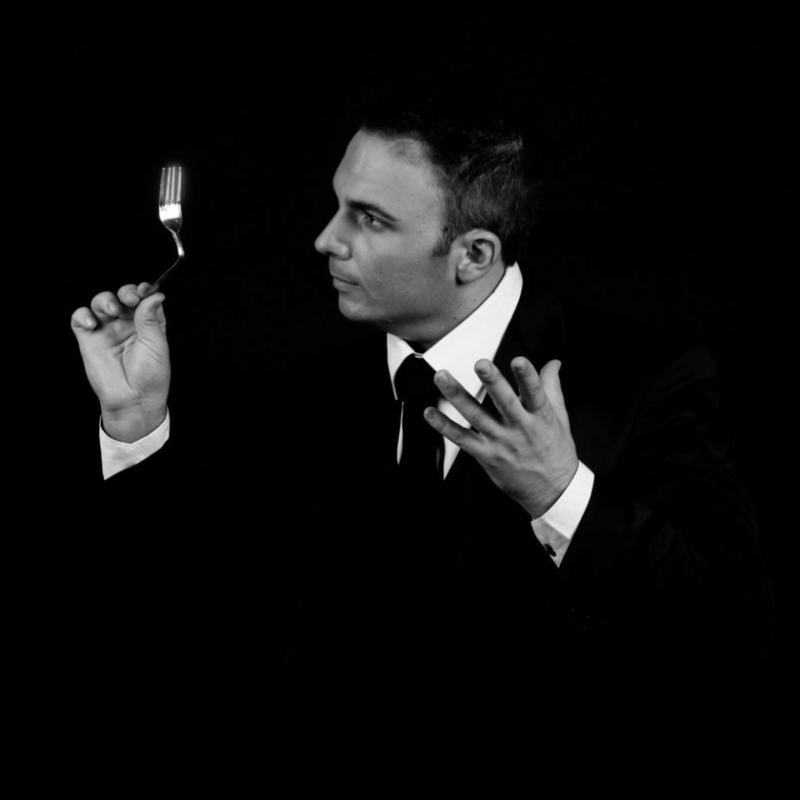 With either his stage show or close-up roaming magic you can watch him bend metal with his mind, read guests' thoughts, make objects levitate and defy the impossible with his interactive, fun and nail biting performance.